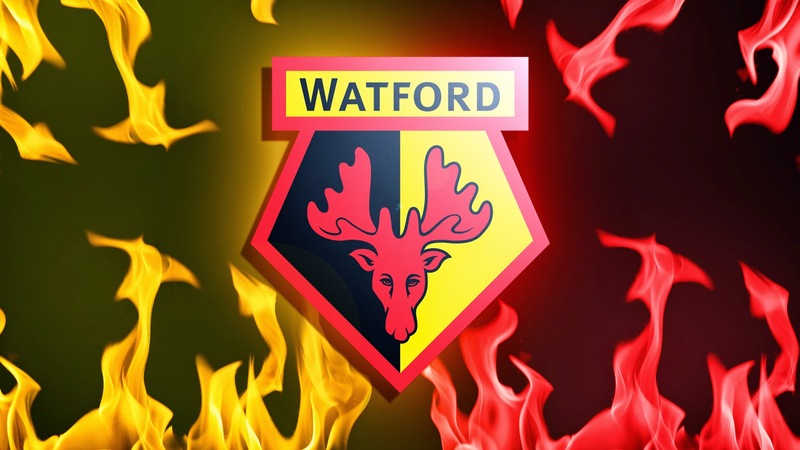 Watford FC based in Watford, Hertfordshire (UK), established in 1881, and in 1920 Watford joined the Football League. 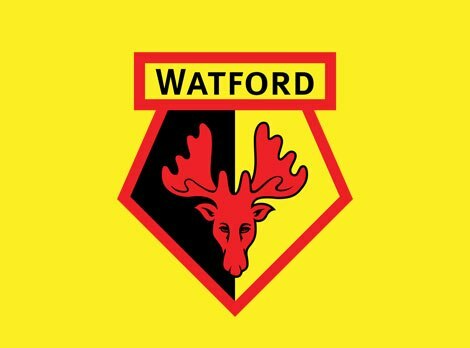 The clubs nicknames are The Hornets, The Golden Boys, Yellow Army, The Orns. 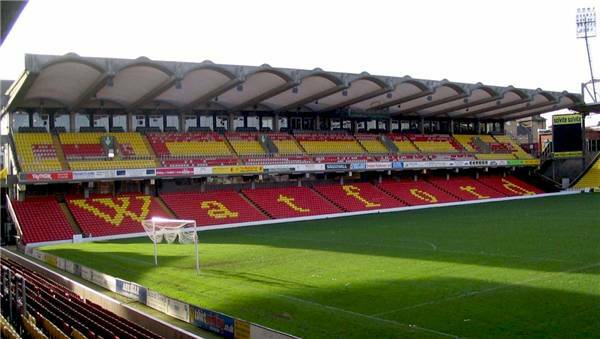 In 1970 The Watford Ladies Football League was established by Aston Villa. Their nicknames are The Lady Hornets, Golden Girls. 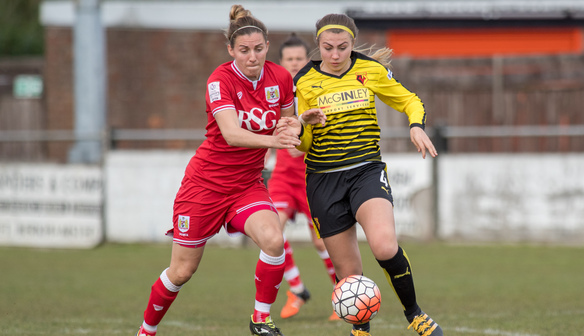 This club plays FA WSL 2. Katie Rowson is current managers of The Golden Girls.